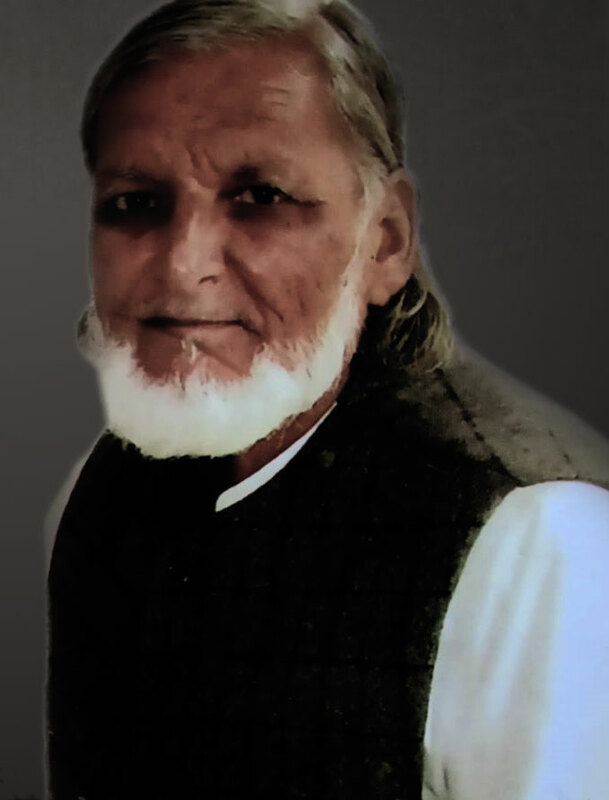 New Delhi (UMM): Hakeem Hamid Tehseen is a disabled 82 years old Hakeem (practitioner of Unani medicine). Coming from a known family of Hakeems of this historic town of Deoband, Hamid Tehseen has a great passion for Urdu literature and writing. Even at this old age when many take retirement from active life and become recluse, he has immersed himself in the study of literature and has been churning out books with a speed many youths would only envy. So far he has penned 19 books including Ghazal Ki kahani, Bosa, Yeh Khidki Band kardo, Zer-e-lab and Paththar ki Kahanii. Although content with his selfless contribution to Urdu, Hakeem Hamid Tehseen is hurt and unhappy at the discourteous and ungrateful treatment given to him by the institutions and academies associated with the ‘promotion’ of Urdu. Frustrated with the apathy of these institutions last year he directly wrote to President Ram Nath Kovind nominating himself for Padam Shri award. ‘I am an 82 years old Hakeem by profession. Although physically handicapped, I have devoted the remaining days of my life to the service of Urdu.’ Hamid Tehseen wrote to the President. Giving a brief account of his books Hamid Tehseen made particular mention of Ghazal ki kahani. ‘In this book I have given 100 definitions of one genre, Ghazal, something done for the first time in the history of hundreds of Urdu literature. Until now there were only two definitions of Ghazal.’ He wrote.